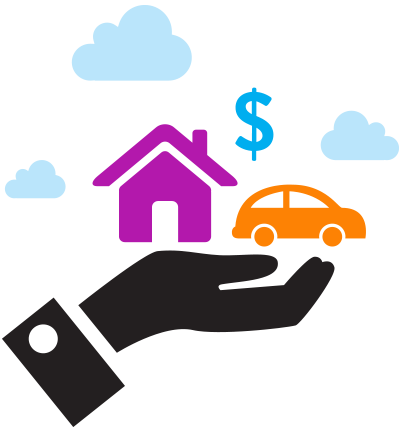 The Automotive and Travel industries have seen drastic changes with consumers thanks to the sharing economy. Take a look at Nielsen insights to find out how people are using the sharing economy, who they are, and how it has impacted traditional industries. sharing usage has more than doubled! Who are sharing economy consumers? Want more insights about the sharing economy?